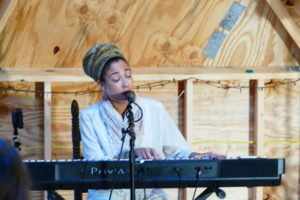 Myra Flynn discusses her upcoming plans and performance at B. Love Family Festival. Check her out at B. Love Family Festival, 2017 (below)!